How far can you get from the Gold Coast in 100 minutes? At 6am on a Saturday, I’m lining up for my usual morning coffee at Burleigh; by breakfast I’m slipping through an underwater world in the shadow of a manta ray. I have a terrible travel habit. 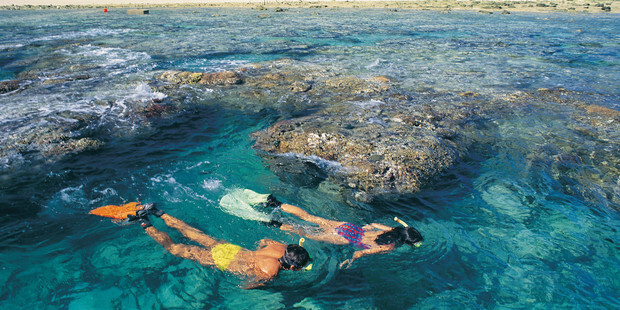 Wherever I go to peek under the water, I can’t help but compare that place to Lady Elliot Island, a coral cay on Queensland’s Southern Great Barrier Reef. Why? 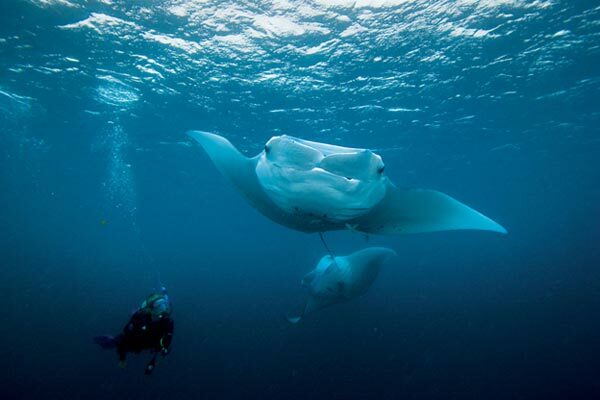 Lady Elliot consistently rewards visitors with amazing encounters with marine life: manta rays, yes, and especially sea turtles. We know where we're going but we don't know what we've seen. Is that dark speck on the deep blue ocean land, or the shadow of a cloud passing over the waves? Within moments we're right above the green bush and gold sand of a tiny, perfectly circular isle. 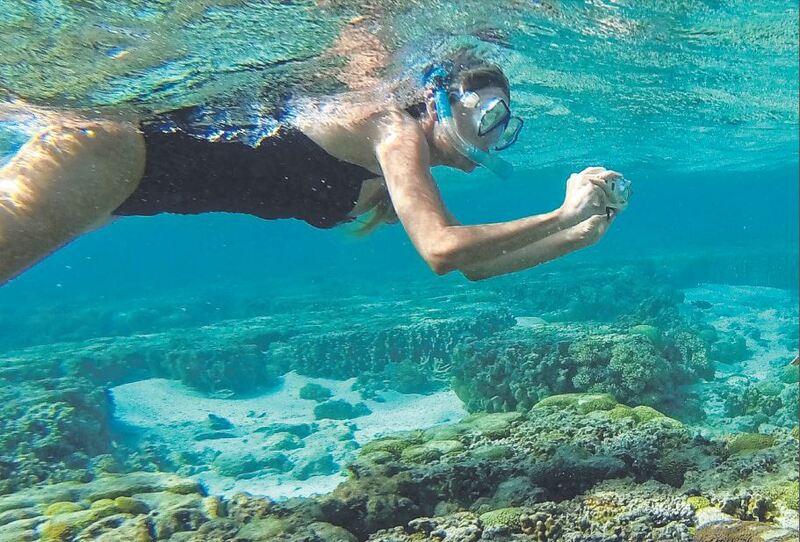 A dozen tourists scrabble for cameras, phones, iPads to snap their first glimpse of the Great Barrier Reef. 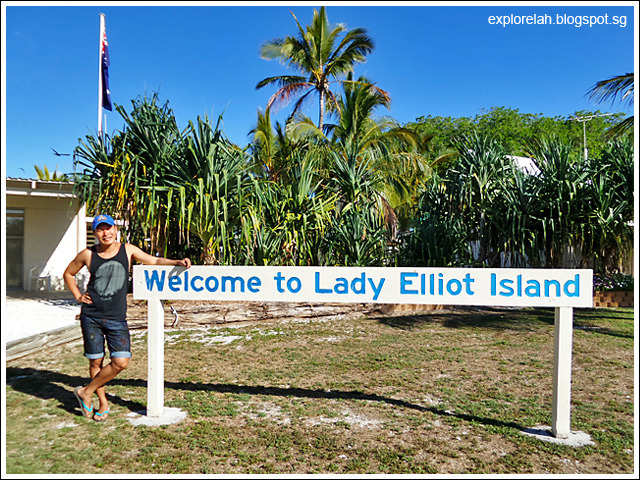 When I saw the name "Lady Elliot Island" on my Queensland 4WD itinerary, I suddenly had the urge to sip tea from a fine porcelain teacup with my little pinkie finger up while reading a Jane Austen novel. What a quaint name for an island! 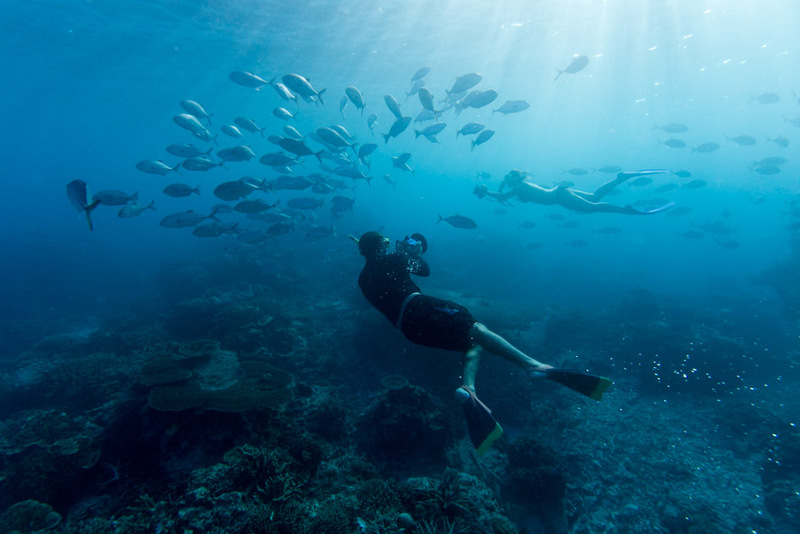 The world’s largest reef system offers many fantastic areas for encountering manta, but one of the best has to be Lady Elliot Island. Don’t let this small island with a single eco resort and airstrip deter you; it’s renowned for its snorkeling and scuba diving potential (there’s even a PADI dive center there). 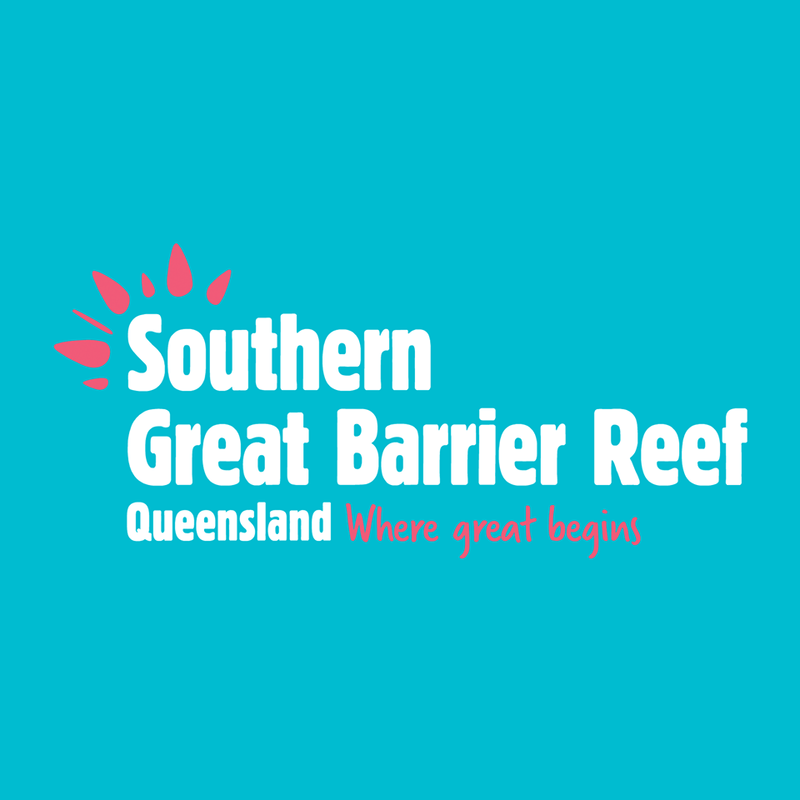 What comes to mind when someone utters those three quixotic words: “Great Barrier Reef”? Tropical North Queensland, probably. 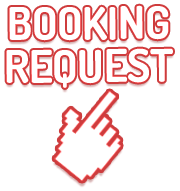 Cairns, Port Douglas, maybe even Townsville. 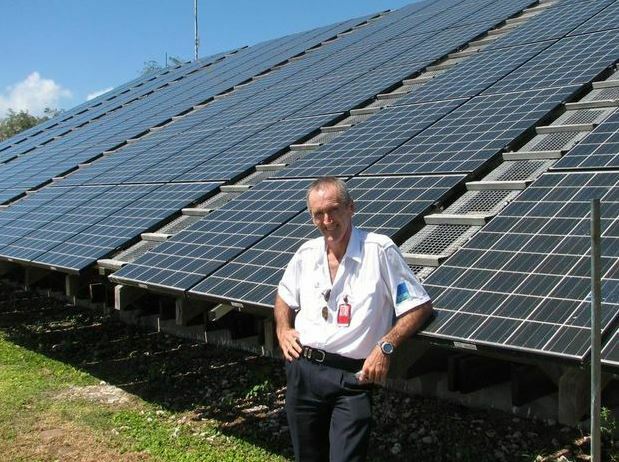 Airlie Beach, Proserpine and the Whitsundays, of course. Oh, and the Oprah-certified Heart Reef. 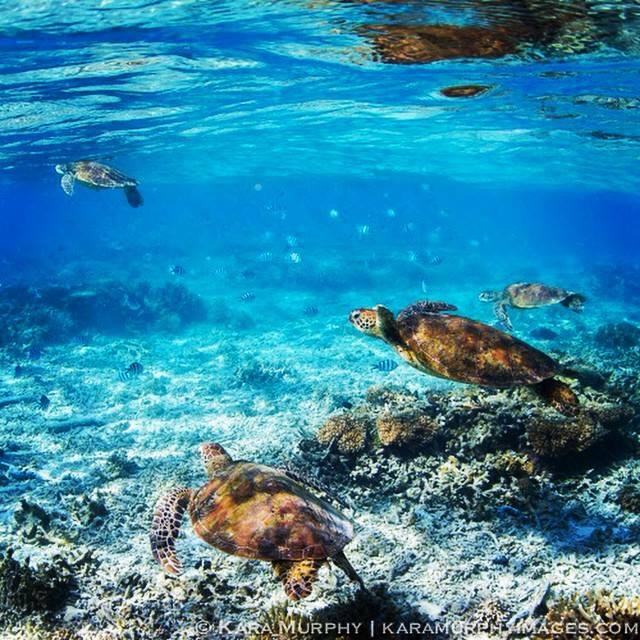 For most people, it ends there ­– but the reef most certainly doesn’t. 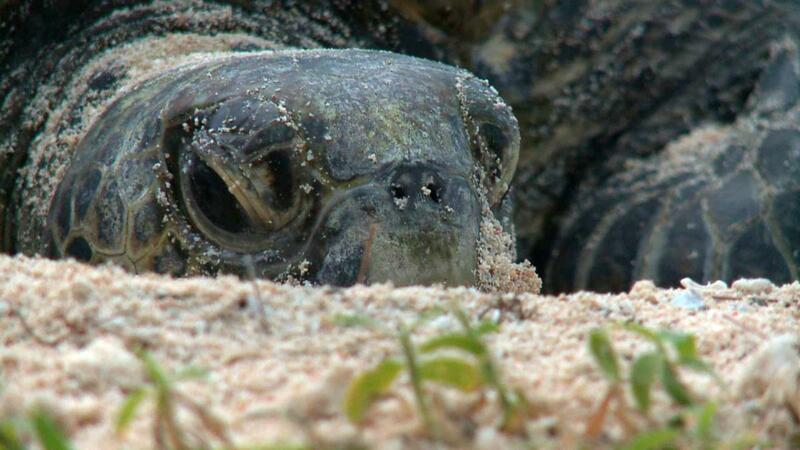 THERE is only one way to capture the local wildlife in abundance on Lady Elliot Island, and it is through the lens of a camera. 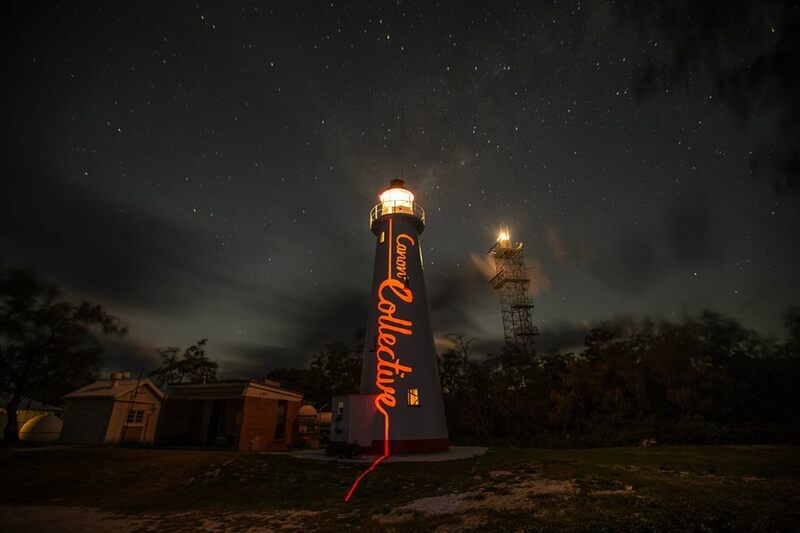 The island jewel, forming the most southerly island on the Great Barrier Reef, is the destination for world-renowned photographers at the end of February for Foto Frenzy. 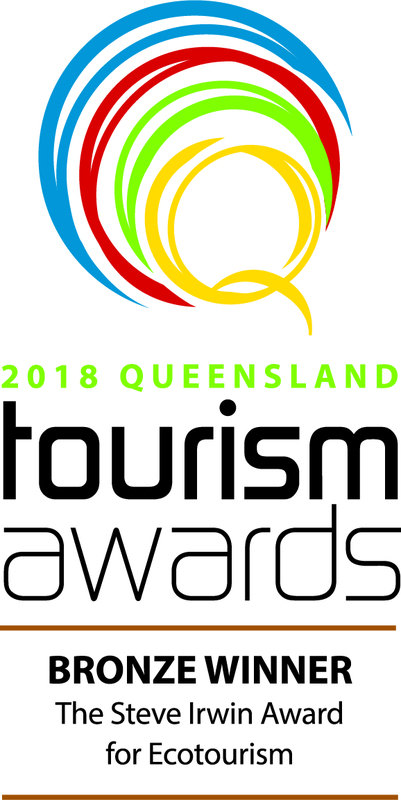 TOURISM industry leader Peter Gash from Lady Elliot Island Eco Resort has been recognised at the 2014 Queensland Tourism Awards. Mr Gash received the Marie Watson-Blake Award for Outstanding Contribution by an Individual. 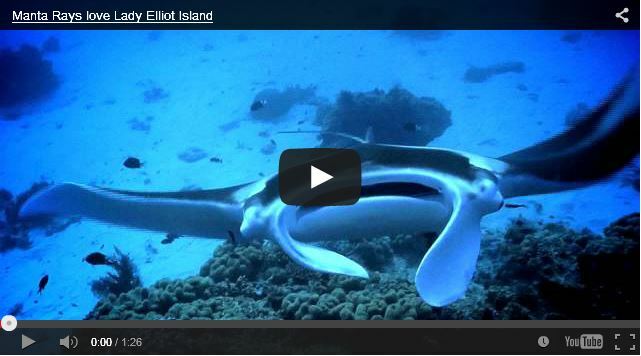 Lady Elliot Island, located in the Great Barrier Reef Marine Park in Australia, is a hotspot for marine megafauna and happens to be home to up to 450 manta rays (Manta alfredi), which are listed as vulnerable to extinction on the IUCN Red List of Threatened Species.